Caia Wojnarowicz is an associate at the law firm Kimmitt Wrzesniewski. 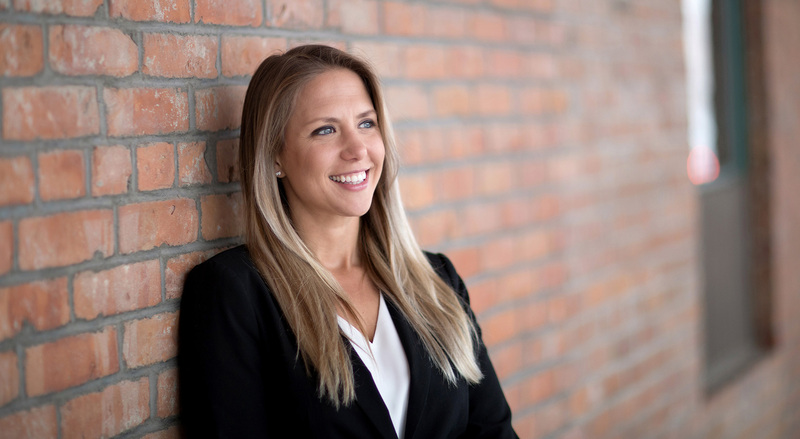 She holds a JD from the University of Windsor and an undergraduate degree in Business Management and Organization Studies with a specialization in Finance from the University of Western Ontario. Caia’s areas of practice include Corporate Law, Commercial and Residential Real Estate, Wills and Estates and Personal Injury Law. In her spare time Caia enjoys snowboarding at Big White, doing yoga, reading and spending time with her fiancé and sheltie. Caia is involved in various professional and community organizations. Caia is the membership director for Kelowna Women in Business and volunteers at the downtown Kelowna YMCA teaching yoga. Joanna Wrzesniewski in association with Stephan Grynwajc of the Law Office of S. Grynwajc PLLC are able to assist existing companies, start ups and new companies doing business in Canada, United States and Europe (EU). Joanna is a member of the British Columbia Bar, while Stephan is licensed to practice law in Quebec (Canada), New York (USA), London (England and Wales) and Paris (France).